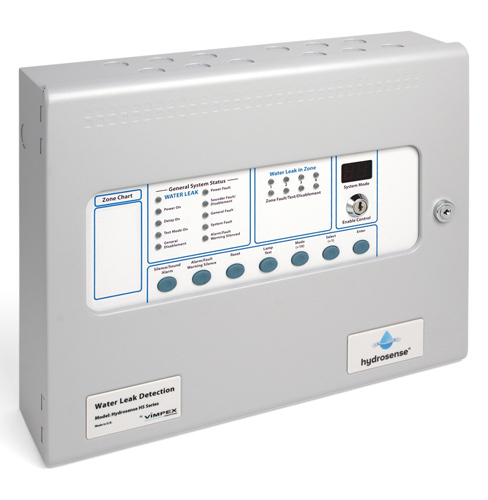 The HSRP-S is a conventional repetar panel for the Hydrosense HS range of conventional panels. This repeater is available in 2, 4 or 8 zones with the option of an integral power supply allowing the unit to the powered from 230V AC. Alterbatively there is a 24V version which could be powered from the main control panel. 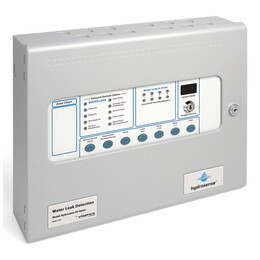 Hydrosense HS repeater panel to show alarm infromation in additional location. Available in 2, 4 or 8 zones sizes.